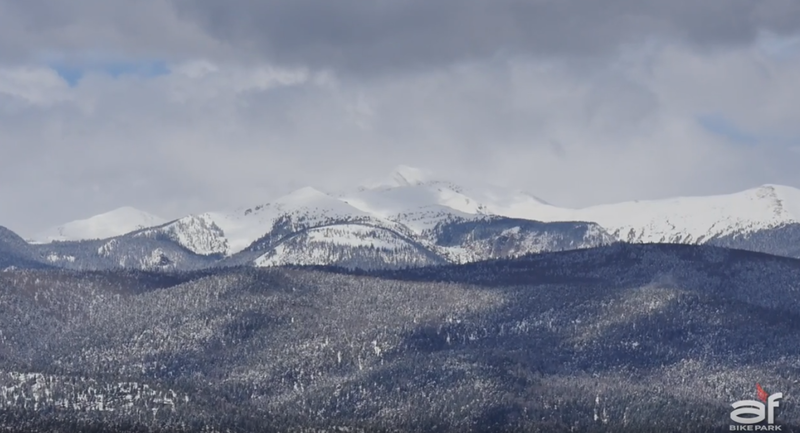 What does it take to open a bike park? 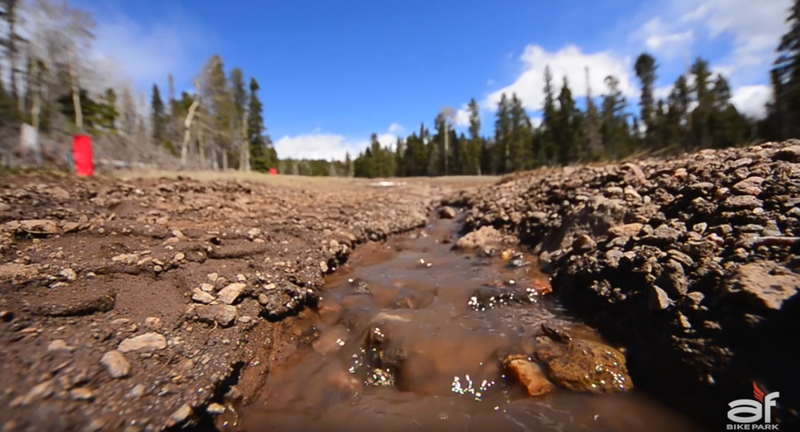 Angel Fire Bike Park Trail Crew is out on the mountain getting the trails ready for summer. 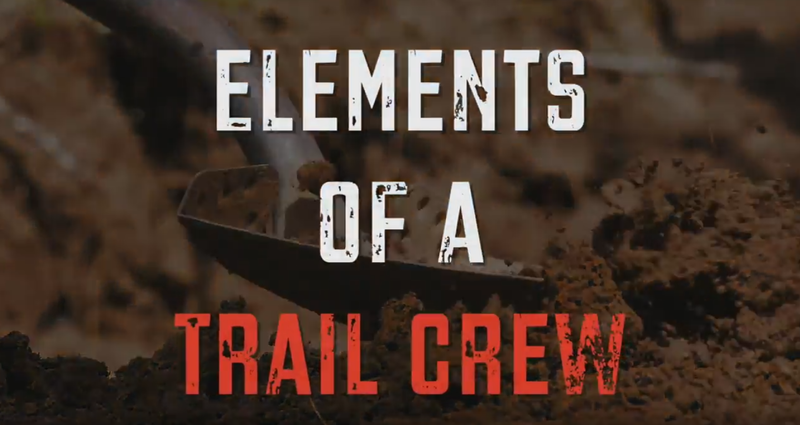 This is episode one in a five part series, Elements of a Trail Crew, digs into the struggle the crew faces.